Christmas in July! Did you know that the idea of “Christmas in July” began back in 1933 at a girl’s camp called Keystone Camp in North Carolina as a fun way to take a much-needed break from the Southern heat? With trees, carolers, Santa Claus, presents, & more, this fun tradition has continued throughout the country. Are you celebrating? We have been busy attending some parties to check out the must haves gifts of the season. Boy are there going to be some things that everyone is going to want! 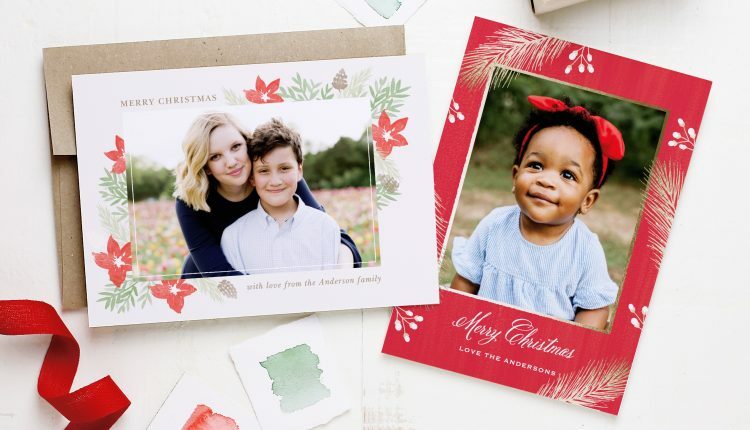 While we wait to get our hands on those gifts for loved ones, there is something else you may want to start thinking about right now-holiday cards! Have you ever taken that one picture and said to yourself, “This is the one that will make it to the Christmas card!” Well that happened for me this summer. Last year we had our holiday family photo done in a studio. While that is convenient, I am sad to say that the quality of the photographs we received were terrible. There is just no other way to say it. They were not natural looking. Everything was staged. We even had some holiday cards that came with part of our package, and I was honestly embarrassed to send them to family and friends. So I made it my mission this year to start earlier and get some natural photos to put on this year’s card. After a lot of research, I found the right photographer to suit my needs and budget. We met at one of the area’s local historic sites, and our photographer took lots of candids of us interacting. From that session came the perfect photo! I immediately knew that I had to get this on our cards! Now it’s time to think about those holiday cards and invitations. I do not know about you but each year I really struggle with finding just that perfect card and/or invitation. I want to find something that really moves me and the recipients like vintage Christmas cards. I want my family and friends to get a card from me that makes them stop and say “WOW!” It needs to be so good that it is mantle or refrigerator worthy and NOT to be destined to the receptacle can. Finding that perfect one can be difficult with so many companies offering cards. How do you know which one to go to? For our family, that will be an easy answer this year! We are going to head to a place that is KNOWN for bringing people breathtaking cards, Basic Invite! Our family loves to use holiday photo cards each year. With over 250 holiday designs, we bound to find just the right vintage Christmas cards to make our season perfect! 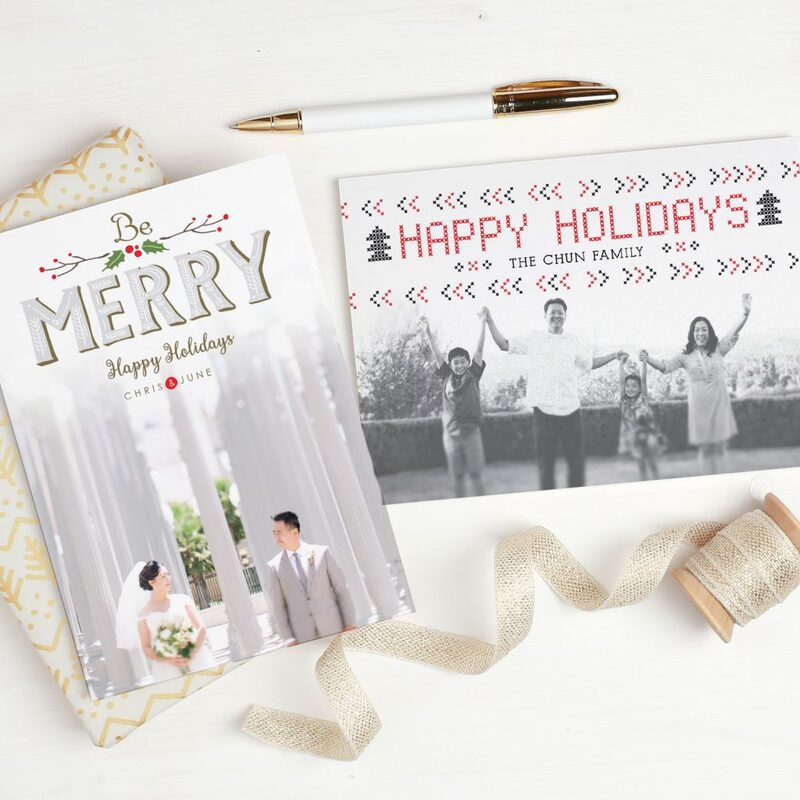 We love the foil look of a card and their holiday photo cards are available in gold, silver, and rose gold. Customers can even choose flat or raised foil on all of Basic Invite’s foil designs. 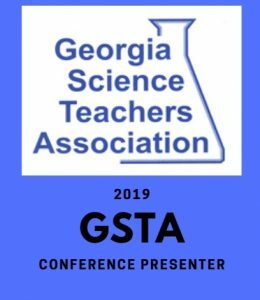 Over the years, I have found that once I get my creative juices going and I have an idea in my head of what I want, I am limited in what colors I can use from other websites. I know the shade I want, but many companies just have basic colors available. Basic Invite is one of the few websites that allows customers almost unlimited color options with instant previews online. Once you select a design you can change the color of each element on the card to over 180 different color options so you can make sure the card is exactly how you want it down to the littlest detail. This is what we feel sets them apart from almost any other online stationery company! This is why people are drawn to them! If our clothes or eyes in our pictures need a certain hue, I need to be able to access that. After all, what I am going for is a coveted place on someone’s mantle! If I am going to get that spot, I need even my colors to be absolutely perfect! 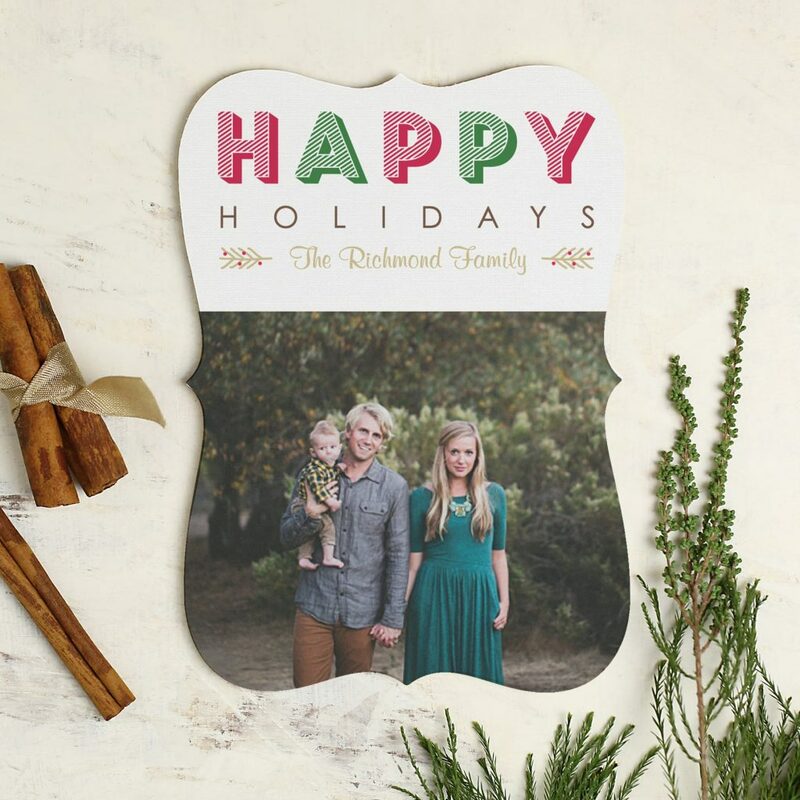 If you are going to spend the money to craft your holiday photo card, you want it to be perfect! I am tired of being disappointed with the cards I get. What shows up online and what I get in person need to be the same thing! But what company allows you the opportunity to actually hold it in your hand? Basic Invite , that’s who! This is yet another reason to use them. 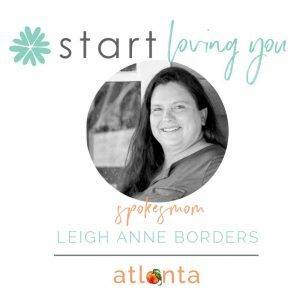 They are one of the few websites that allow customers the ability to order a printed sample of their actual invitation so they can see exactly how it will print as well as feel the paper quality before they ever have to place their final order. So let’s think about the envelopes! There is nothing more boring than the white standard envelope. Of course, there are times when this type is needed, but at the holidays, I really want my card to stand out and that includes the envelope. With over 40 different colors of envelopes, your card is going to stand out before it is even opened. What could possibly make this even better? All of their envelopes are peel and seal so the envelopes can be quickly and securely closed without licking a single one. 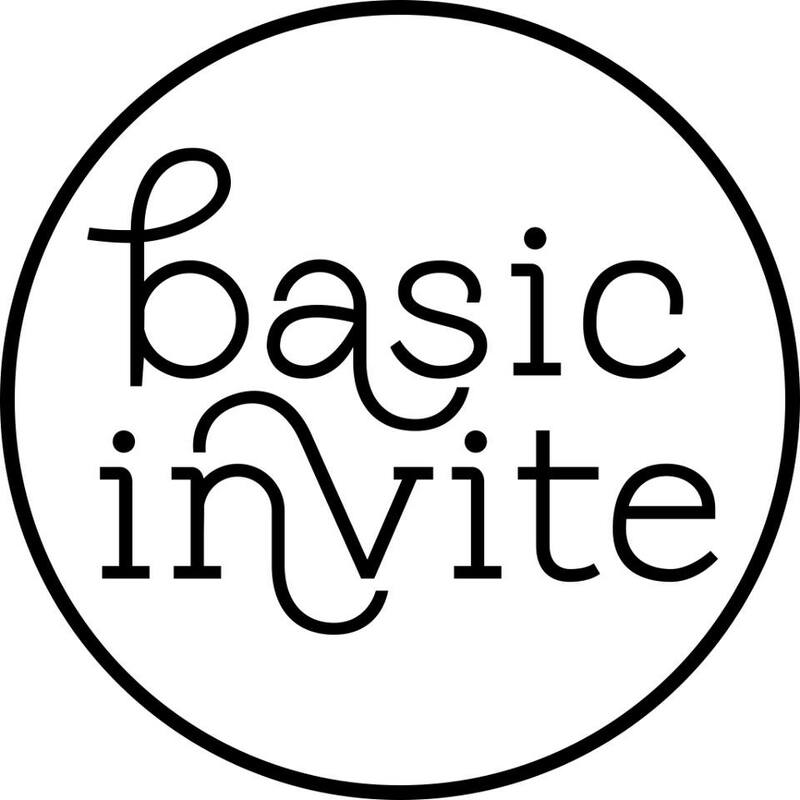 Basic Invite also offers an address capturing service that allows customers to simply share a link on Facebook, Twitter, Instagram, or any other form of social media to request their friends and family’s addresses which will be stored in the customer’s account and can then be selected during the design process. 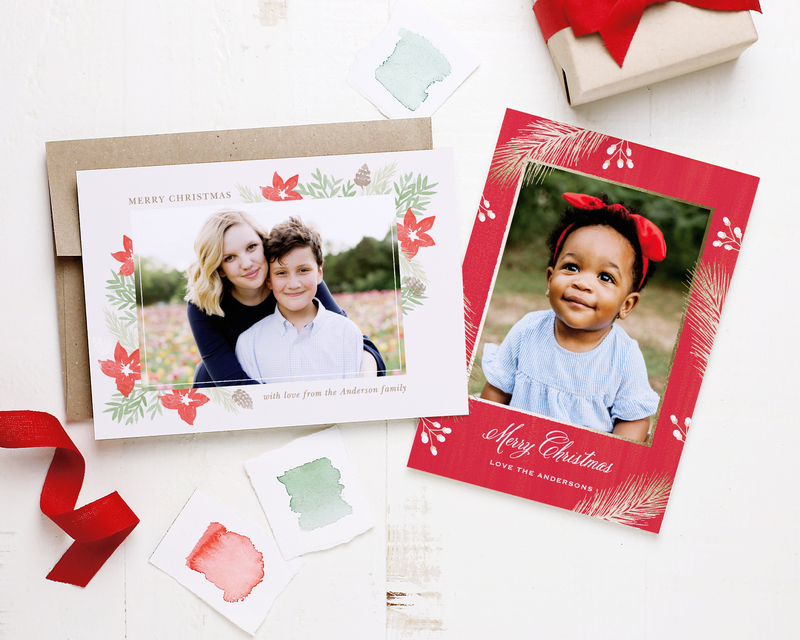 Plus, Basic Invite offers recipient address printing at no cost on all Christmas card orders. 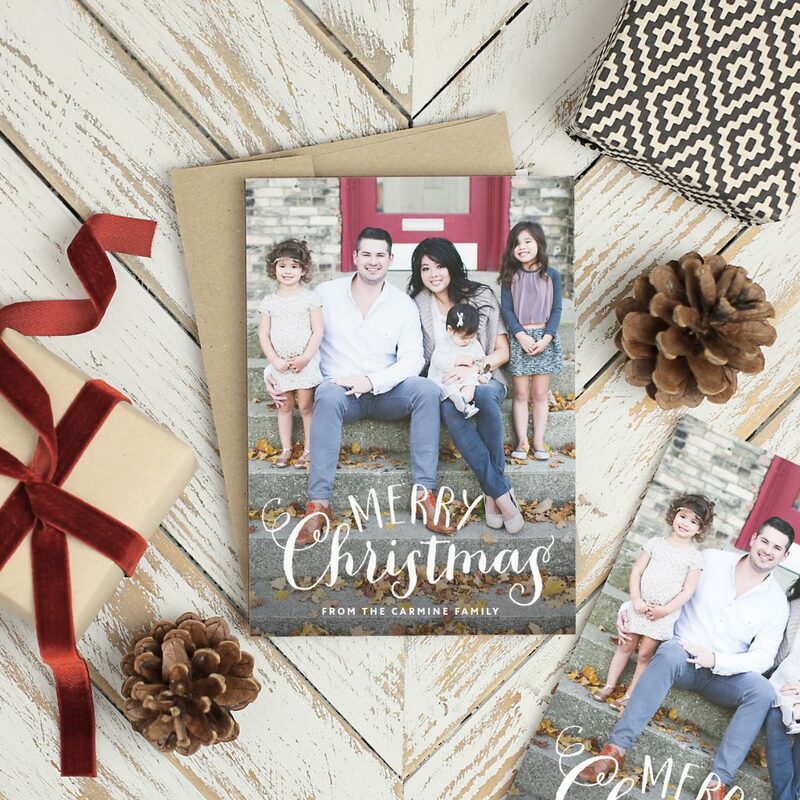 If you took that perfect family photo this year or plan to real soon, take advantage of the Christmas in July special and order your holiday photo cards to send to family and friends. Head to the place that is known for their breathtaking wedding invitations. 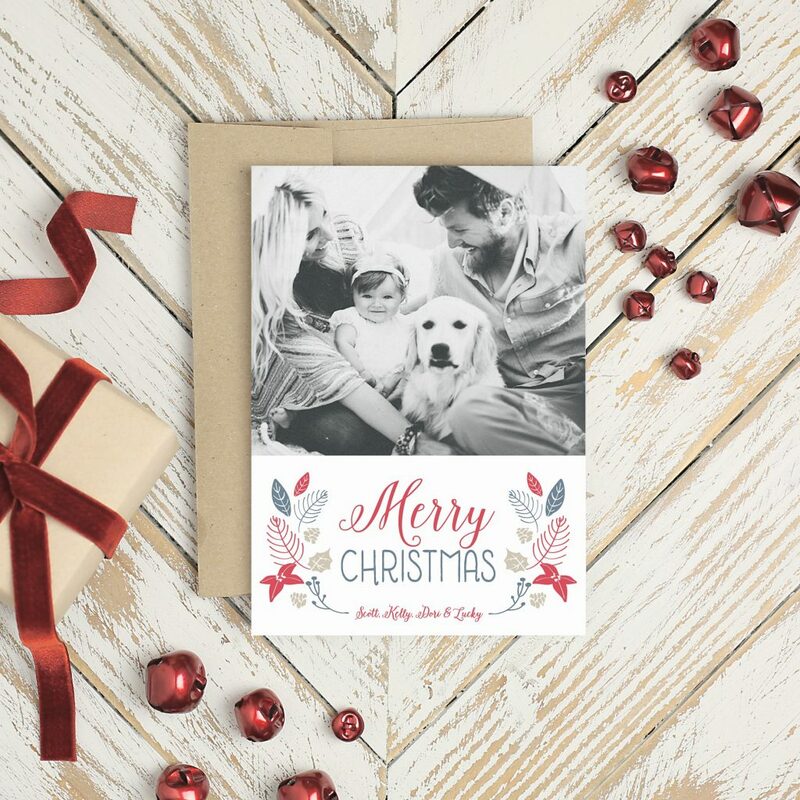 If they are known for taking one of the most special days in someone’s life and create invitations that make people stop and admire the craftsmanship, then you KNOW this is the place where you want to get your holiday photo cards. After all, isn’t that what we want our cards to do. We want them to capture the attention of those that we send it to. We want them to proudly display our card for all to see. No matter what the need is, Basic Invite can help you create the perfect card to celebrate whatever occasion you have! 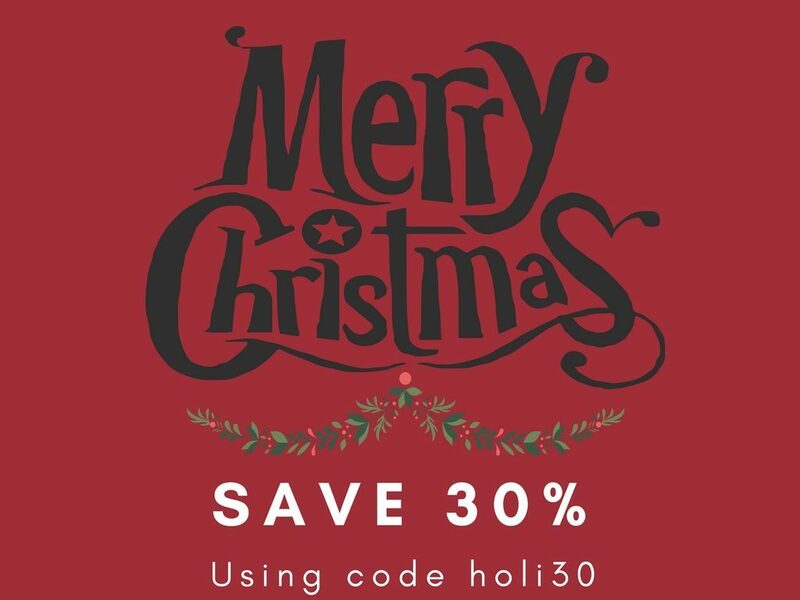 Save 30% using the code holi30. That is a great deal! I'm in love with Christmas in July. I pretty much get everything I need around this time. The savings are big, and it's not a Thunderdome death match. Wonderful deals! It helps out some with getting some things early, so you're not pressed for time later, or, worse, an item is out of stock. I am always late in getting my holiday cards out. I think photo cards are great. It's never to early to start. These are so cute. 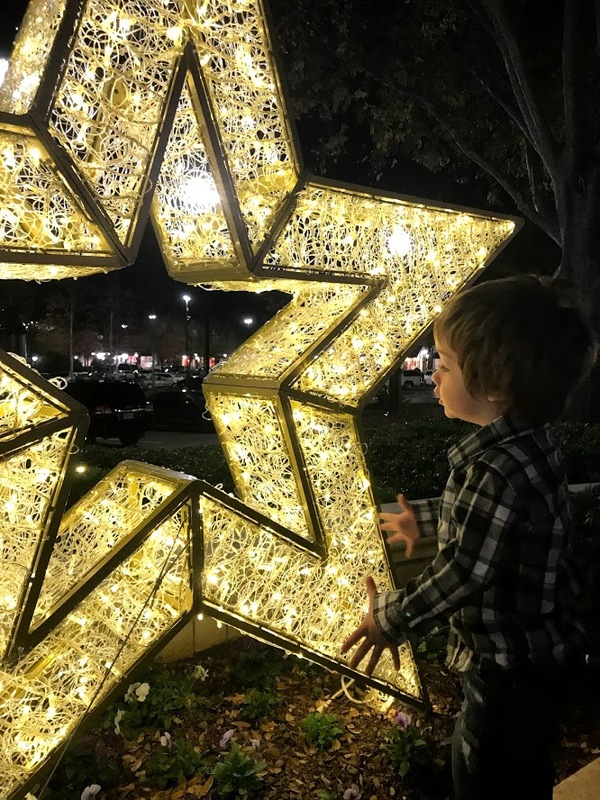 We really need to order some super cute Christmas cards this year with my grandson in them. Wow, I cannot believe that it is already time to possibly even think of Christmas. I am not sure what design I love most, but the savings are nice! I have never really seen Christmas in July posts and campaigns until this year and I can't escape it! It is so cool that we are already thinking about the holidays. I love Basic Invite. They have such great invitations and such. They make them so beautiful too. I've always loved the great deals they always have as well. This is such a great deal! I like the idea of getting ahead now and not waiting until the chaos of the holidays! love those cards. i really need to start thinking of what i want to use for cards this year. These invitations are so very cool looking. I definitely need to look into these to make our next ones. I haven't even started thinking about Christmas yet! It's just too early for us! I've never heard of Basic Invite, but I like that you can get almost unlimited color options too. 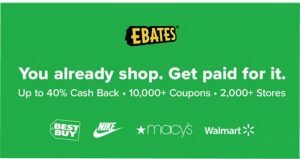 I don't ever seem to be able to wrap my head around Christmas in July, but I need to start so I can take advantage of the savings! White is such a classic color and I love it for Christmas time. It's so elegant. I love Basic Invite! 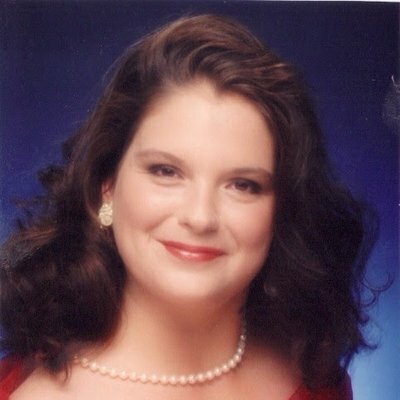 I need to remember to order my christmas cards from them!